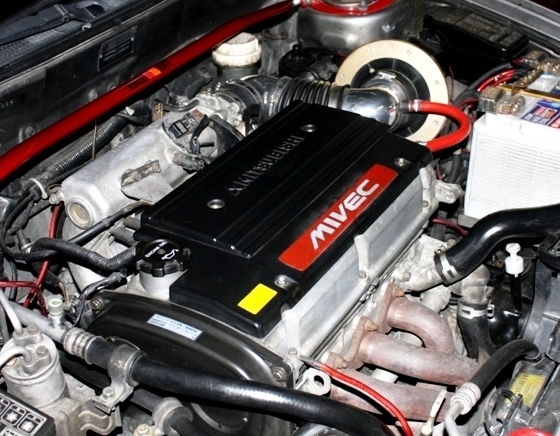 Mivec Owners Group • View topic - All RS Gearbox, with LSD? All RS Gearbox, with LSD? Post subject: All RS Gearbox, with LSD? I got a spare Gearbox came from RS Gen2, i just wonder if all RS Gearbox are with LSD? I checked the code in rabbit's factory LSD but cannot find it there. The code is F5M42-1-Y8AM-XR5619, can anyone confirm if this gearbox is with LSD? Post subject: Re: All RS Gearbox, with LSD? Not all rs boxes have lsd, it's a factory optional extra on them . Look threw the drive shaft hole and see if it's clear or has a bar going threw. Thanks a lot for that docs, thats answered my question. Dose the LSD have the bar or no bar?